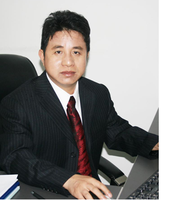 Nengsheng Bao is currently vice dean of College of Engineering at Shantou University. He received BSc, MSc Degrees and Doctorate from Tsinghua University, China. His main research interests include Robust Design, Adaptable Design, Design of Light Industrial Equipment.